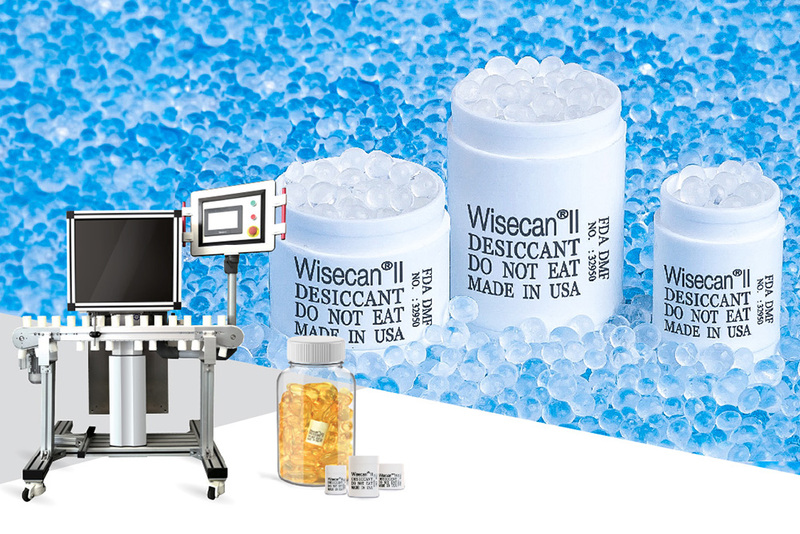 We here at Wisesorbent care about our customers and their needs. 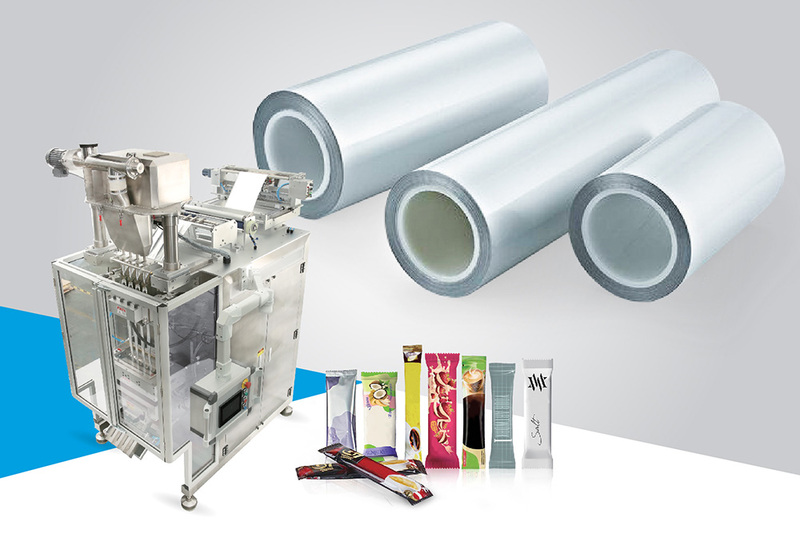 Everyday, we are working together to ensure the best solutions for any moisture and packaging issues our partners come across. Through our excellent service, innovation and perseverance we strive to provide systems that help the most. 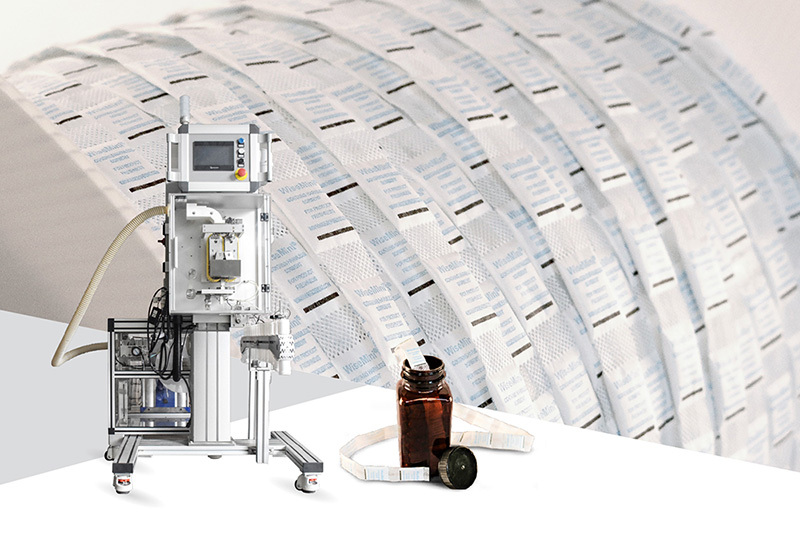 Below you will see several examples of how machinery, service and our desiccants combine to solve our pharmaceutical partners' moisture problems as simple as our motto: "Absorb Wisely and Rest Assured"